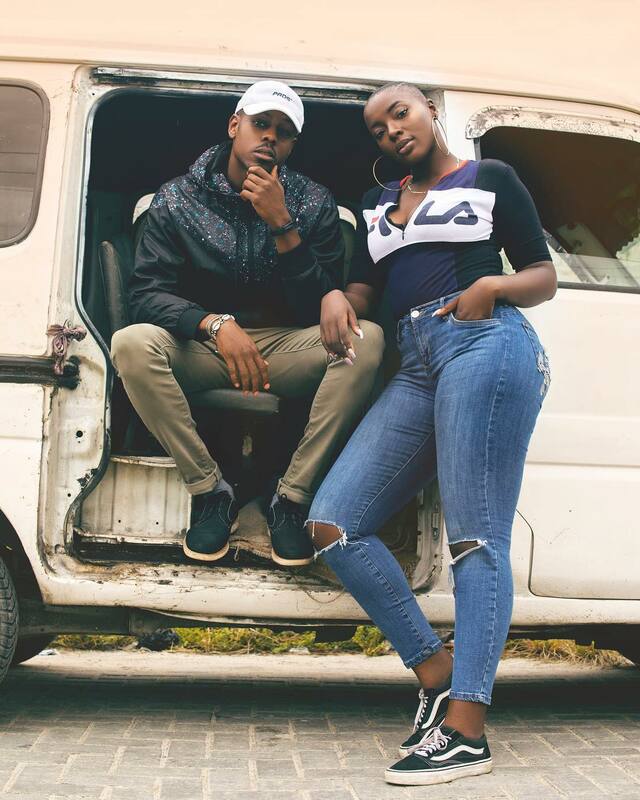 Rapper LadiPoe, more popularly known as Poe, is set to release a new song and music video soon. The Mavin signed artist shared a teaser for the video of his new song “Double Homicide” on his Instagram page and we can’t wait for it to be released. Next Winner of Big Brother 9ja 2018 Miracle reportedly named Education Ambassador for Imo State.